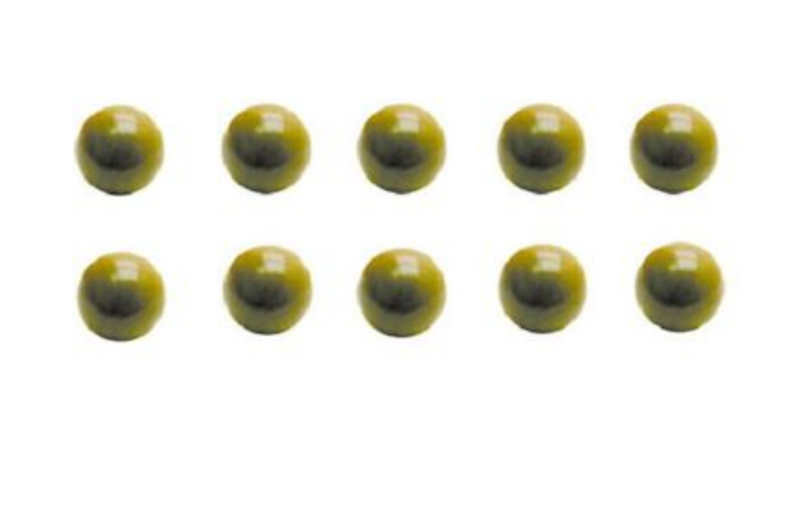 Sonnax 1/4" Torlan Check Ball Kit Ten (10) Pcs .250"
Home > Chrys / Dodge Parts > A604 / 41TE / 41AE > Torlon Check Ball 10 Pcs .250"
These Will Work On Any Transmission Types That Take This Size / Diameter. Specifically This Size Fits Numerous Gm Rear Wheel Drive Transmissions ! Eliminate the problem of the old style steel balls hammering your separator plate and causing damage. The torlon option has been out for many years now, and these are easy to loose as well. 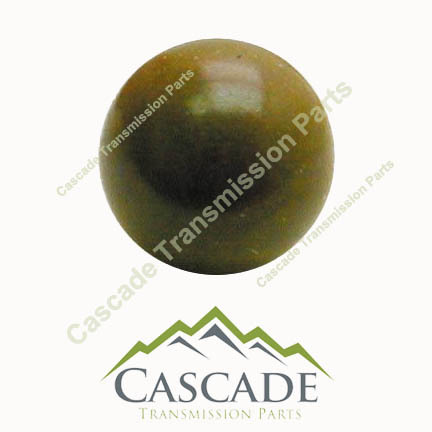 Specifically when dropping the valve body down these have a tendancy to bounce and roll away. We've done of our best to offer these at an affordable price for you here. We Do Stock These In Many Other Sizes Also !